Accessory Heaven designs, sources and produces high quality Women’s and Men’s accessories, and corporate gifts for the High Street and departmental stores. 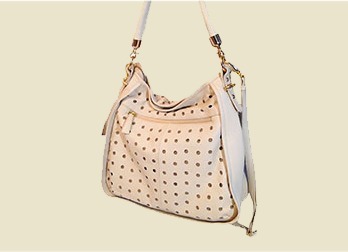 The Accessory Heaven Team have had years of experience in the accessories and fashion industries. We work with medium and large businesses as Consultants and with others on ‘made to order’ under the customer’s own label. 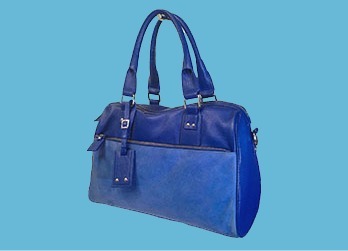 We specialise in leather and we are experts in selecting the very best qualities for our customers’ requirements. We dye your chosen leathers to match your colour standards and source the very best quality fittings and linings in line with the customer’s requirements. 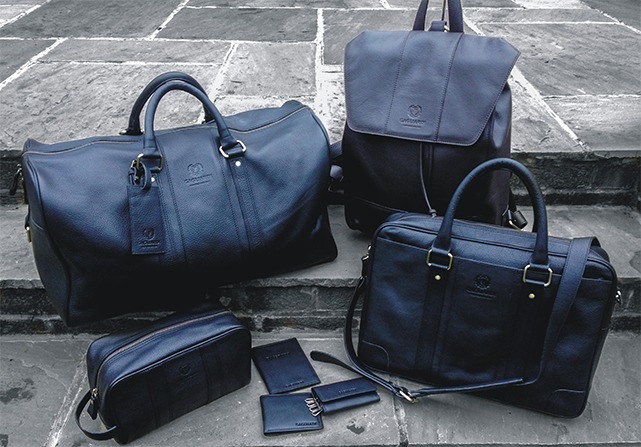 Accessory Heaven manufactures handbags, purses, make up bags, passport wallets, Men’s briefcases, grips, wallets, key cases, gifts and all leathergoods and will advise on the best quality leathers and prices for each item and your business. Our designers will work with you to ensure you will have ‘the very best’ in design and quality which will take the stress out of dealing direct with unknown factories. We are ‘on the ground’ here to help and advise you and to ensure we send you the very best samples and prices for your presentations. We have an in-house design team working alongside our experienced accessories' technical team who have years of experience and we offer a reliable service delivered with exceptional organisation skills, at competitive prices.